Why are you eating seaweed, seaweed boy? Despair. Third graders started calling me “seaweed boy.” This was a lot for a five-year-old to handle. How do I explain what chutney is? Why didn’t my mom pack me a lunch that everyone else has? After that, I was terrified to unbox my food at lunchtime. I used to throw the sandwiches out until a teacher called my mom and told her about it. I felt embarrassed that my mom was packing me chutney sandwiches for school, which would otherwise be enjoyed at home. However, those third graders who relentlessly called me “seaweed boy” were not being ignorant; they just did not know any better. It was 1999 in southwestern CT when exposure to South Asian cuisine and culture was not apparent. The chutney sandwich I was eating looked different from what everyone else was eating, which extended to me feeling different from everyone else. At that point in time, being Indian or South Asian in general was associated with stereotypes such as being a cab driver, a store owner, or a motel owner. These first-generation immigrants came to America seeking the American dream. Immigrants from the ’80s and ’90s were a new addition to the American melting pot, who came to the US with the goal of attaining success while keeping a strong cultural pride intact. This culture that these immigrants were so proud of—diverse food, elegant love for the arts, a deep-rooted heritage in tradition—was virtually unexposed to the unknowing American population. Cilantro chutney was one thing, but what about traditional clothing or the grace of a customary dance before weddings? It was not easy to explain your traditions to an unknowing and sometimes unwilling population. However, as time progressed in the last 20 years, the rise of digital media has helped bring out a culture that was once neglected. For all the negatives often said about the digital age—from saturation of advertisements to the forced need for self-validation—there have been a ton of positives. In this specific instance, its exposure to South Asian culture, and the rise of global South Asian influencers. In the last 10 years, we are seeing South Asian influencers such as Google’s CEO Sundar Pichai, comedian and political activist Hasan Minhaj and actors Kumail Nanjiani and Priyanka Chopra (and others!) open up a global conversation about their heritage and backgrounds. In fact, it was recently announced that Indo-Canadian YouTuber Lilly Singh (“Superwoman”) will be Carson Daly’s replacement to host a late night show on NBC. Social media has allowed South Asian entrepreneurs, dancers teams, artists, comedians, chefs, and writers to have something that was nonexistent in 1999—visibility. 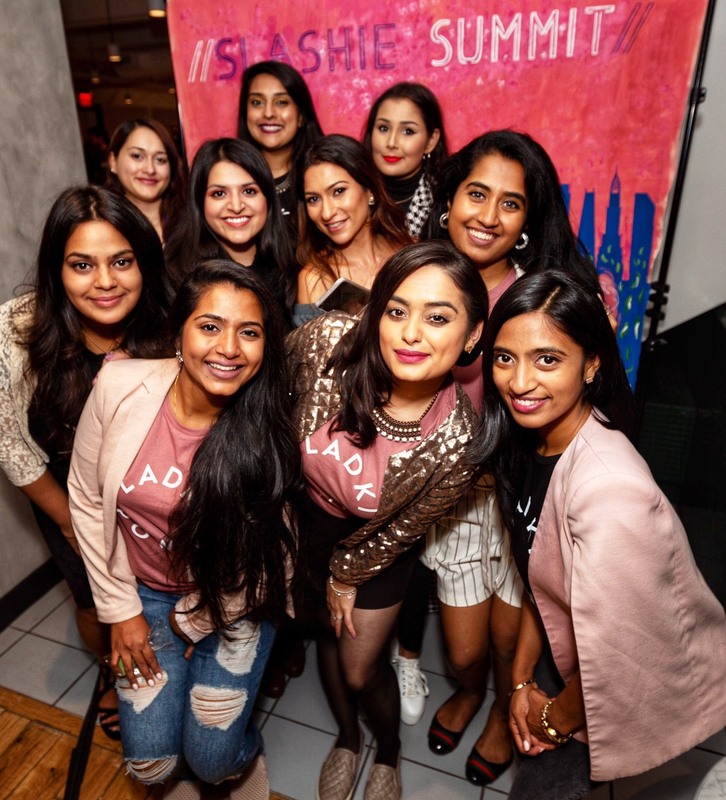 It is not only the rise of influencers that are increasing this visibility but also the rise of platforms for voices of the everyday South Asian diaspora. Just recently, the emergence of the Facebook meme group Subtle Curry Traits has allowed for comedic, relatable and discussion-worthy posts about the unique culture shared by millions of South Asians. This blast of cultural “traits” is another example of the opening up of a global lifestyle to a new population. We are slowly seeing these outcomes with South Asian culture. While exposure does not equate to a full understanding of the culture, it cannot be denied that there is a positive difference in the acknowledgment of the culture. Due to heightened exposure of minority cultures, the Digital Age has propelled acceptance of people, places and things that were once ignored and shamed. Perhaps now when that five-year-old boy eats his chutney sandwich on his first day of school, his classmates will exhibit interest rather than dismissal. 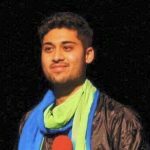 Gaurav Majmudar resides in Washington, DC, where he is currently a medical student at the Howard University College of Medicine. He received his Bachelor of Sciences in Psychology from Boston College in 2016, and a Master of Public Health degree from the University of Pennsylvania in 2018. In the past, Gaurav has worked with nonprofit organizations in grassroots international development and interacted in numerous clinical research projects. Gaurav has also contributed to the medical student blog Aspiring Docs Diaries, and the Huffington Post about his life experiences growing up in Stamford, CT and beyond. When not studying or writing, Gaurav can be found watching NYC sports (go Knicks! ), Netflix, and Bollywood movies.